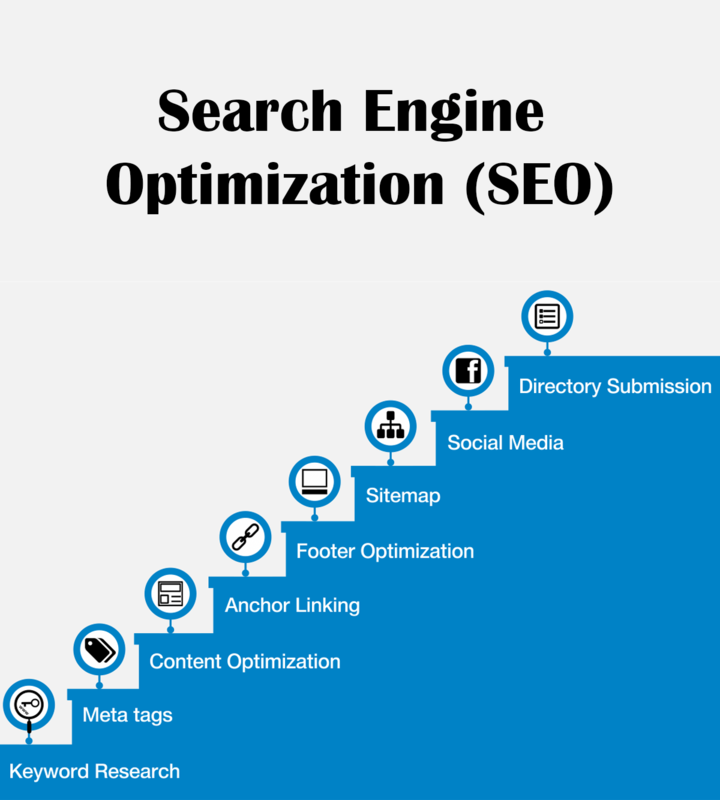 We at Emaginationz Technologies are Provides Search Engine Optimization Services based in Navi Mumbai, India. SEO is one of the most effective internet marketing services which Almost 75 to 90% of web traffic that reaches websites today originates from search engines. SEO is a lot more powerful than any other form of Online Marketing when deployed correctly. What is SEO? It is an abbreviation for Search Engine Optimization. What exactly does SEO do? It is the method of analyzing and constructing individual web pages, as well as entire sites, so that they can be discovered, analyzed, and then indexed by various search engines. This situation could apply to a website. Can potential customers locate your current web site easily? Traffic to your web site could be extremely low. Potential customers might not even know that your site exists. Certainly, existing customers or those who are already familiar with your company should be able to find your site without any great difficulty, but this may not be the case. In a better way to define the SEO is as: Search engine optimization (SEO) is the process of improving the volume or quality of traffic to a web site or a web page (such as a blog) from search engines via "natural" or un-paid ("organic" or "algorithmic") search results as opposed to other forms of search engine marketing ("SEM") which may deal with paid inclusion. The theory is that the earlier (or higher) a site appears in the search results list, the more visitors it will receive from the search engine. SEO may target different kinds of search, including image search, local search, video search and industry-specific vertical search engines. This gives a web site web presence.